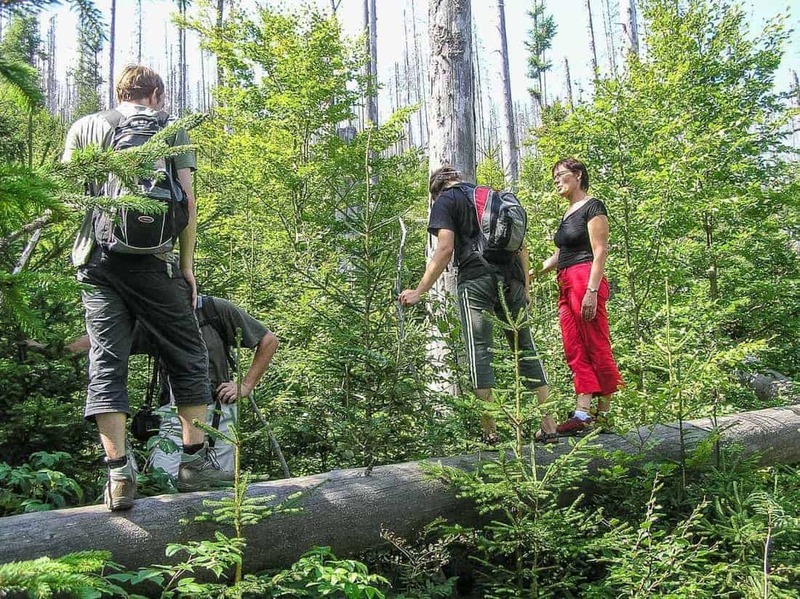 In relation to the ongoing Natura 2000 fitness check, the research on the implementation of the 2 nature directives in Sumava National Park, Czech Republic, gets an interesting spin. The authors, Zdenka Krenova and Pavel Kindlmann – both affiliated with the Department of Biodiversity Research at Global Change Research Centre in Brno – asked the following question: Natura 2000 – Solution for Eastern Europe or just a good start? Natura 2000 should assure survival of Europe’s most valuable species and habitats. EU support should be more conditional on implementation of EU environmental laws and standards. Natura 2000 is a unique EU-wide network of protected areas, which aims to maintain European biodiversity or at least prevent its worsening based on two Directives: Bird Directive 79/409/EEC and Habitats Directive 92/43/EEC. It is assumed that this will assure the long-term survival of Europe’s most valuable and threatened species and habitats. The new member states implemented the Natura 2000 Directives in their own legislation as a part of the EU-integration process. Here we present the practical difficulties of implementing these directives in the Czech Republic as a warning of the problems likely to be encountered in post-communist countries. Our results are mainly based on a case study of the Šumava National Park. We analyze, why Natura 2000 may not work here and look for possible solutions, which would require changes in Natura 2000 policies and their implementation in national policies. We show five examples of activities, which were performed or are still planned despite the fact that Natura 2000 evaluations have clearly shown that they have or would have had significant negative effects on Natura 2000 habitats and species. These include canoeing in pearl mussels core zones, logging of spruce stands, park zonation and management, and ski lift and tourist trails in capercaillie core zones. We deduce that the unstable political conditions together with the weak position of the state representatives in the Czech Republic result in a situation in which the last remnants of justice together with newly implemented EU directives easily disappear. We then show that the problems encountered in implementing Natura 2000 directives in the Czech Republic are likely to affect their successful implementation in most other post-communist countries. EU is supporting these countries financially, but this support should be much more conditional on full implementation of EU laws. Environmental subsidies should be conditional on fulfilment of the country’s obligations to EU nature protection. Proper use of EU money should be directly controlled by central EU authorities, not left entirely to the recipients, the member states. National park Kalkalpen offers high quality Lynx habitat – and how about men?